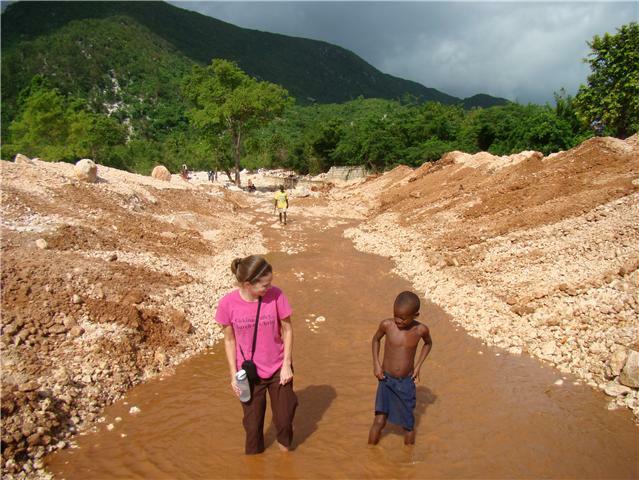 Ginny in Haiti: Attention Amazon users! Did you know Invest Hope can earn 0.5% of your purchase from Amazon? Through their program called Amazon Smile, you can sign up and help us earn money for microloans in Haiti at no additional cost to you! Go to https://smile.amazon.com/about For more information. 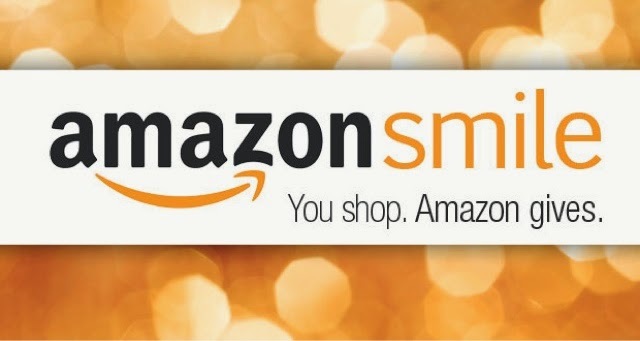 You do have to start from the page www.smile.amazon.com for us to receive the donation. But Amazon guarantees you will find the SAME products and SAME low prices you find on www.amazon.com. Invest Hope can benefit from this little extra step in your shopping! Search "Invest Hope" and choose our non profit listed under "Newark, Ohio" location and spread the word around to your friends!